Guarracino was a Neapolitan builder from the second half of the 17th century. He seems to have specialized in these rectangular spinets. Nine of them survive in museums and collections. The case sides are of cypress dovetailed together. 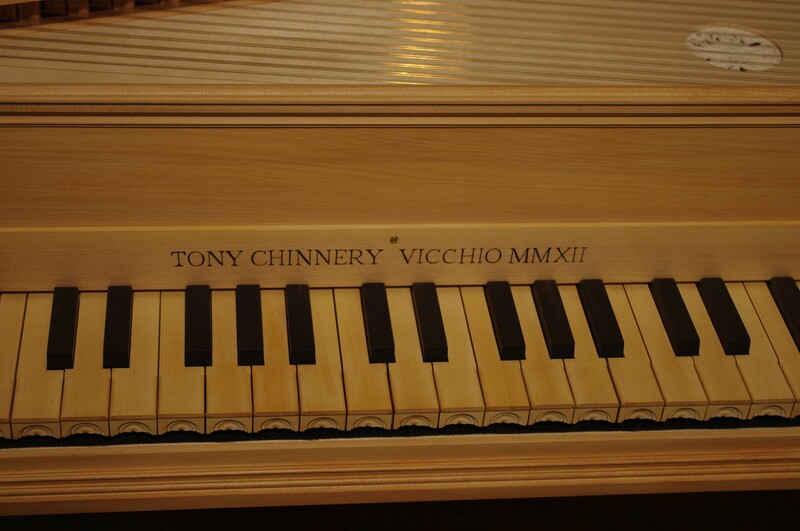 The original instruments have a four octave range with a bass 'short octave'. The version pictured here is with a chromatic bass and a range of C-d'''. The string layout has been carefuly designed to give the most resonant sound. 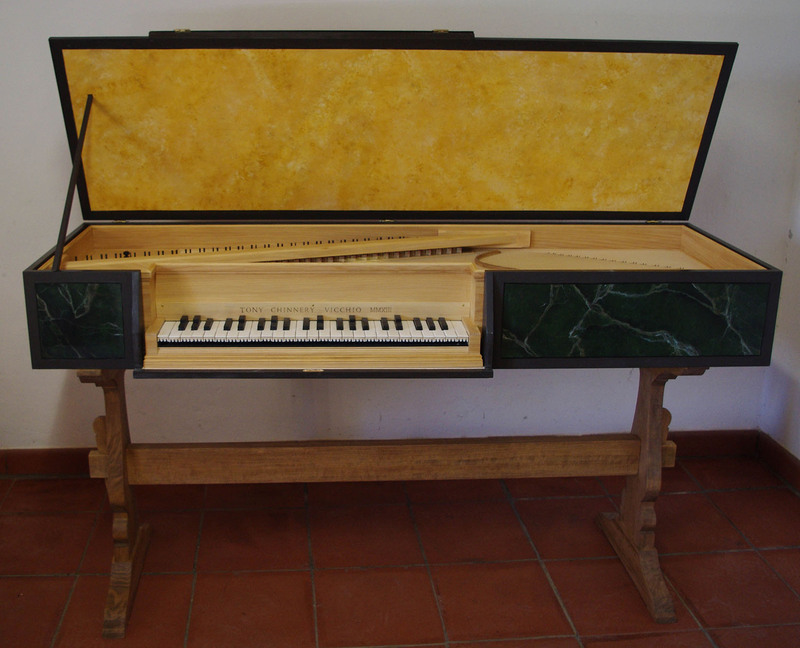 The result is an easily transportable instrument with a sound similar to a harpsichord. The instrument can also be supplied with an outer case and stand.